Has wonderful broadband coated optics. 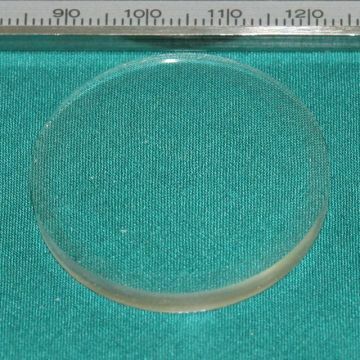 Lens diameter is 36mm, with a focal length of 85mm. and a reverse focal length of 80mm.